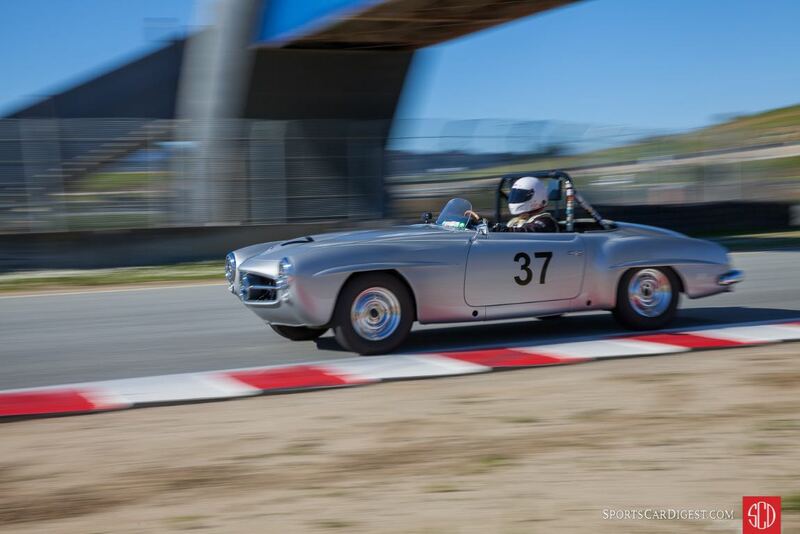 Spring decided to trump the cold, winter weather that most of California has been having for several weeks and provided beautiful skies and mild weather as the Historic Motor Sports Association (HMSA) held its first event of 2019 at WeatherTech Raceway Laguna Seca. 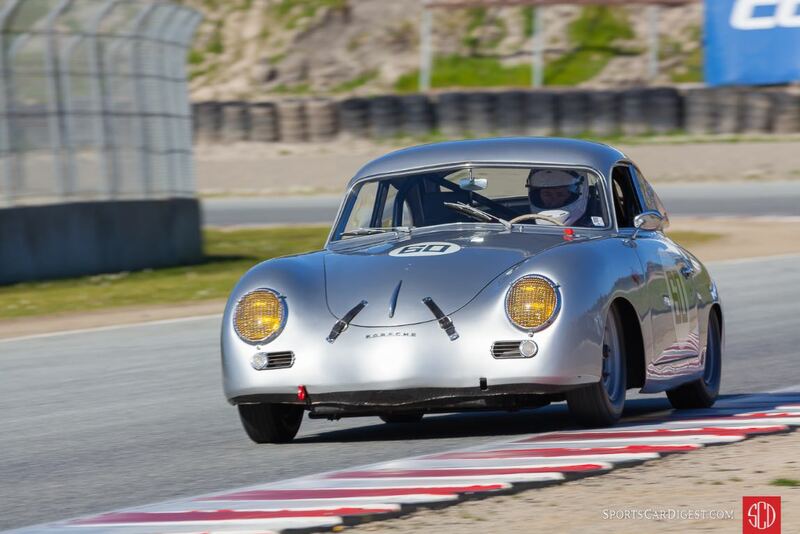 Vintage race cars and their owners were treated to the springtime weather for the HMSA Spring Club 2019 event, which took place on March 16-17. 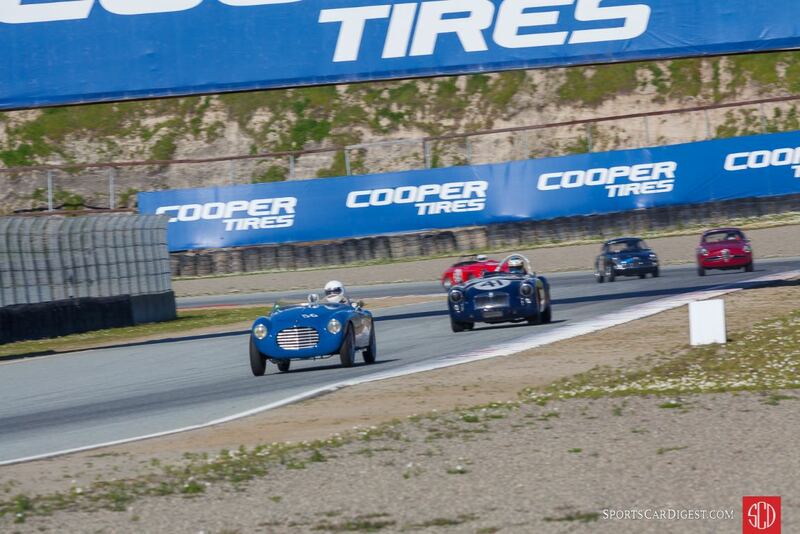 The two-day event featured a large group of vintage race cars, that took to the 11-turn, 2.238-mile road course on the Monterey Peninsula, allowing them to clear their exhaust pipes and warm up their tires, after their long winter nap. 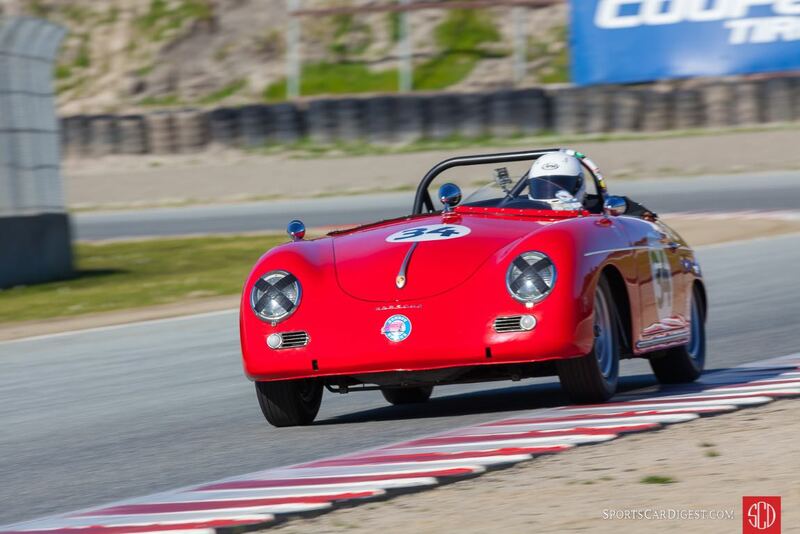 This event has always been a great way for vintage race car owners and drivers to bring their cars and equipment out from winter storage, out on the track and up to speed. It also provides them the opportunity to get some track time behind the wheel and prepare for the racing events of the coming year. For this year’s event, there were a large number of Formula Ford entries, as they were racing in the Crossflow Cup over the weekend. 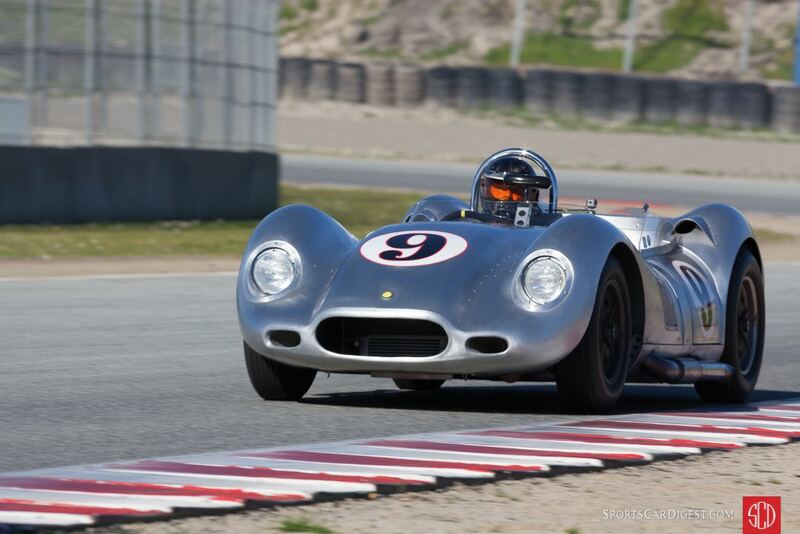 The Formula Ford entries also prepared for the 50th anniversary of the Formula Ford in August. They ran two groups of 30 cars each and 95 percent of it was green flag racing. 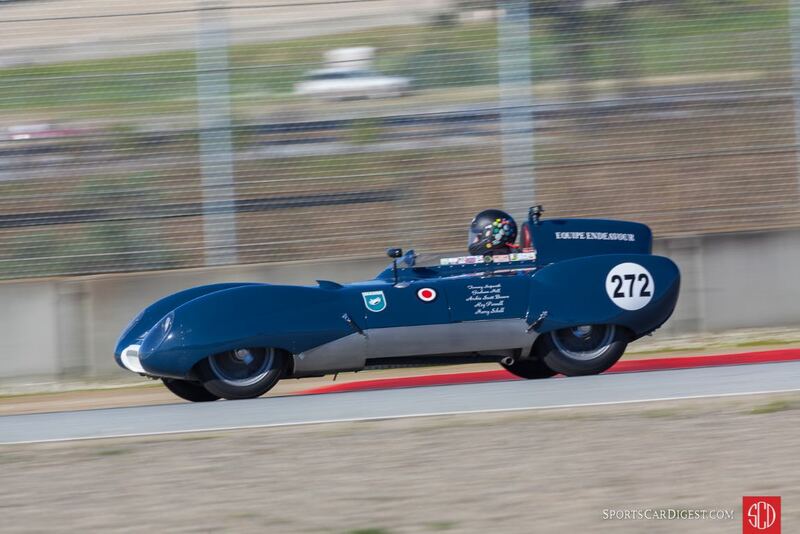 This event has always been a fantastic opportunity for enthusiasts to watch and hear some historic and significant race cars that typically attend this annual March weekend. 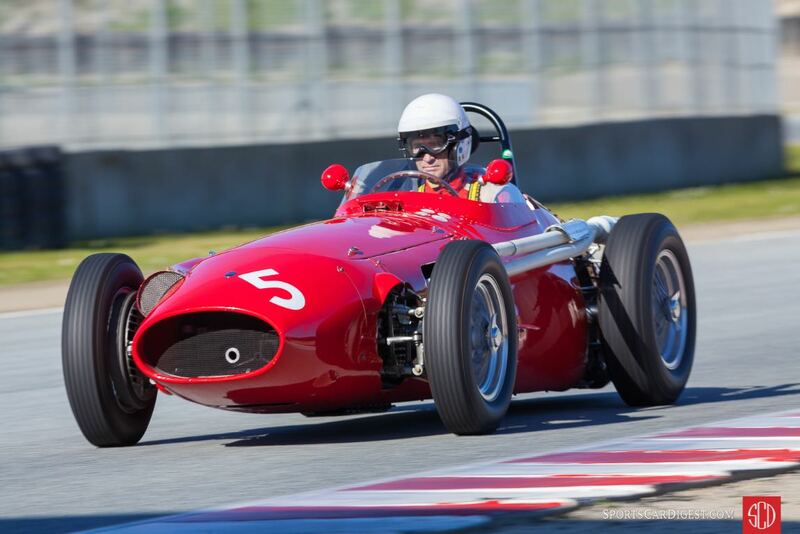 Some of the notable cars that attended the HMSA Spring Club 2019 were Charles Nearburg’s 1957 Ferrari Testa Rossa 250 Testa Rossa and 1954 Lancia D50A, Paddins Dowling’s 1950 Maserati 250F, the trio of Shelby Cobras from the Park family, Lee Eberle’s 1964 Jaguar E-Type and Shawn Essex’s 1970 BMW 2800CS, to name just a few. With close to 170 cars, consisting of Alfa Romeos, Lotuses, Porsches, Corvettes, BMWs, Formula Fords and the Sports 2 group, the varied classes and groups made for some interesting and exciting action out on the track. 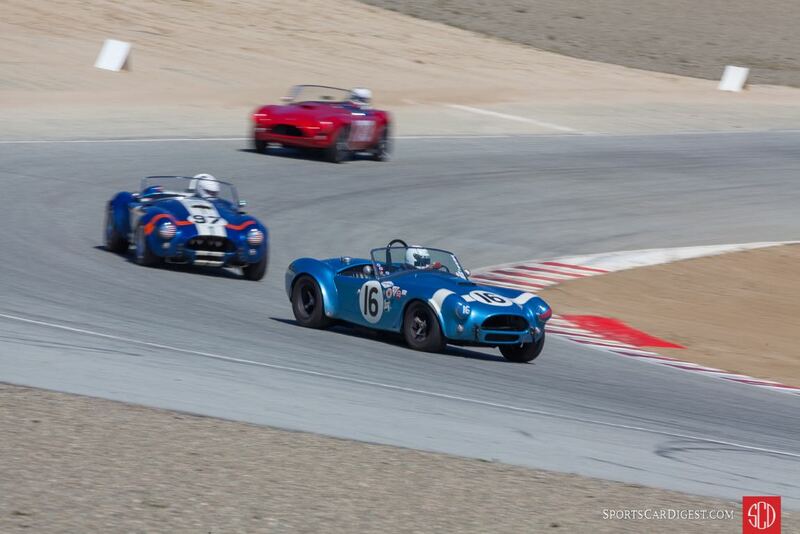 Similar to 2010, 2011, 2012, 2013, 2014, 2015, 2016, 2017 and 2018, Sports Car Digest also documented the 2019 HMSA Spring Club Races with Victor Varela offering the following pictures from Laguna Seca. Superb. Thank you, Victor and SCD. Paddins Dowling in the 250F in the pitlane already a contender for shot of the year Not just a face but a face with character. Yes wonderful shots, and thank you also for the descriptions under each photo – I am sure that is time consuming to compile it all but I really appreciate it. Thank you for the kind words on my images. Although it is a bit time consuming, it is worth every minute to provide as many images of these great race cars, with their respective descriptions so that SCD readers can identify and enjoy them.